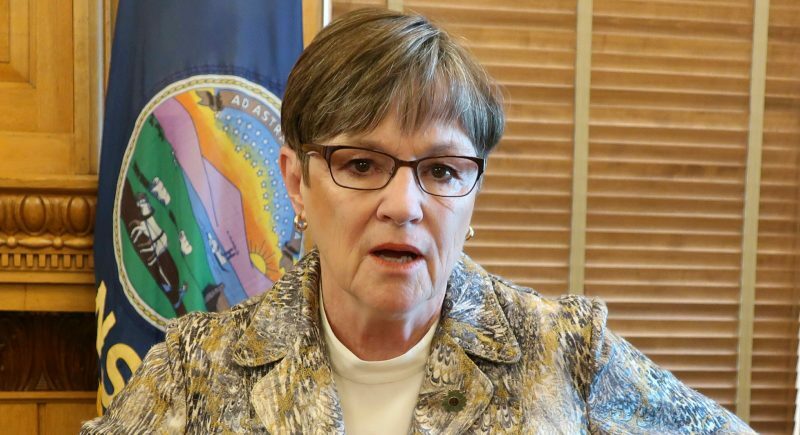 TOPEKA — Kansas Gov.-elect Laura Kelly’s inaugural committee on Wednesday slashed the prices of premium seating for her inaugural ball after facing questions about 10-person packages it was offering for $10,000, which is five times the legal limit for contributions. 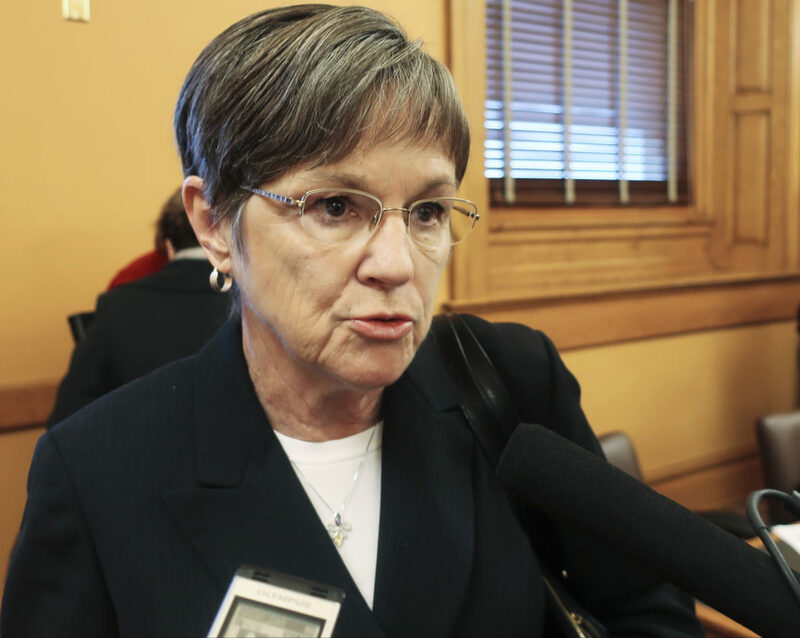 The Associated Press obtained an email in which the committee’s chairwoman said the Kansas Governmental Ethics Commission had “reversed” its approval of the committee’s earlier plans. The commission’s executive director cited “confusion” about a long-standing rule on how the limits on contributions to inaugural festivities applied to tickets for the traditional ball and dinner. 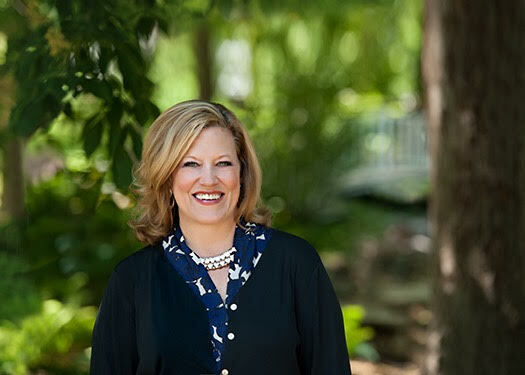 The inaugural committee is now offering its “gold” package for $3,000, which gives the buyer a premium table with 10 seats and six tickets to a VIP reception with the new Democratic governor and Lt. Gov.-elect Lynn Rogers. 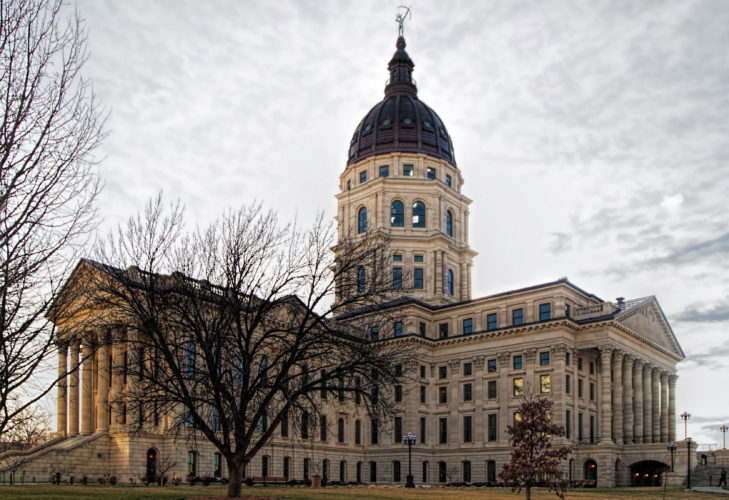 Kansas governors rely on private funding to pay for such festivities and a 1994 law limits contributions by a single individual, business or group to $2,000. 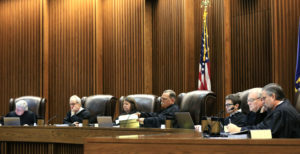 The ethics commission said in a 1994 legal opinion that when tickets are sold, the value of food, entertainment and other services are subtracted from the ticket price to determine the size of the contribution. Had the inaugural committee wanted to keep its $10,000 price, it would have had to value its food, entertainment, administrative costs and other services, such as security, at $800 per person. Kelly is due to be sworn in Jan. 14 at a Statehouse ceremony and the ball will be held that evening, with a single ticket costing $100. The inaugural committee has said it is planning a VIP reception for the day before and a series of free community events and a day of service on Jan. 12. The inaugural committee announced its change in ticket-package-prices the day after the AP reported on its plan to offer a $10,000 package. Kelly’s staff on Tuesday provided to the AP a copy of a Dec. 7 email in which Skoglund said the text of a committee email to prospective donors outlining ticket packages “looks fine,” while including a link to a copy of the 1994 legal opinion online. 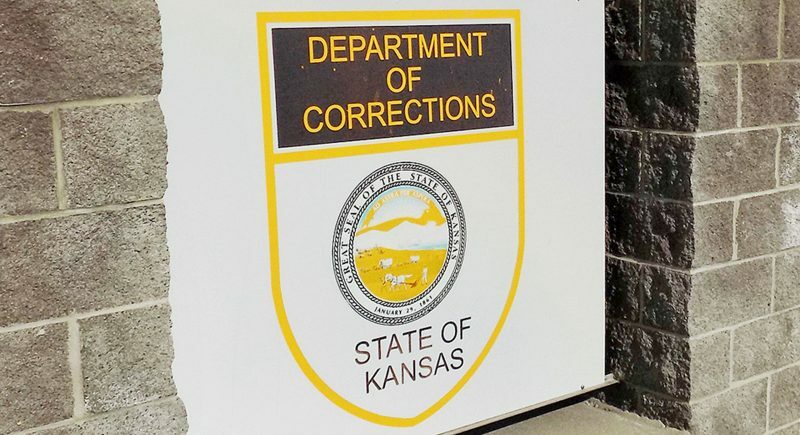 Skoglund said the commission told the inaugural committee that any pricing plan was fine, so long as it was in line with the commission’s legal opinion. The new pricing plan treats the first $2,000 of the $3,000 gold package’s cost as a contribution to the committee and the remaining $1,000 as covering the cost of 10 tickets. The committee’s email to donors notes that with a married couple, it still would be legal for the spouse of a person buying the package to contribute another $2,000 separately. There are also “silver” and “bronze” packages worth $2,000 and $1,500, respectively, also for a 10-person table.